Intracel delivers heat energy below the surface of the skin. 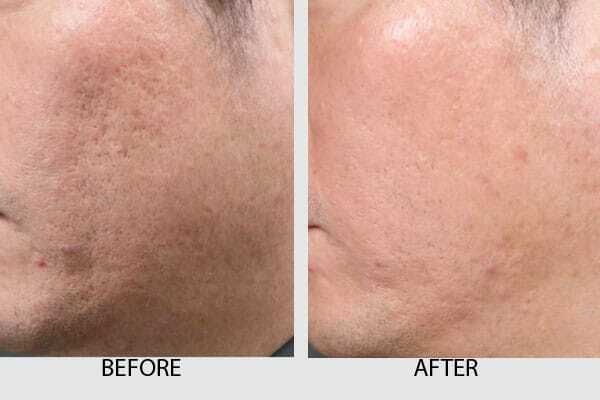 Traditional resurfacing lasers work by burning the surface of the skin, which equals downtime and discomfort but Intracel Fractional Radio Frequency (RF) micro-needles directs the RF energy just below the skin providing a comfortable, efficient treatment with minimal downtime, without causing harm to the epidermis. 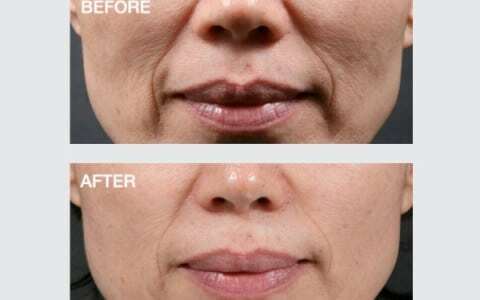 Intracel combines three effective treatments: radio frequency, microneedling and fractional treatment. It uses insulated needles to puncture the skin and deliver RF energy below the skin. The spacing of the needles means that healthy skin is preserved which facilitates rapid healing and growth of new tissue Treatments are targeted at variable depths below the skin surface. Each needle in the array is insulated at the tip, with only 0.3mm exposed at the apex where the RF emits. The system differs from laser therapy in that the electrical energy is transposed into thermal energy and where the RF energy exits the end of the needle it transfers from its point circle to the adjoining areas causing denaturalisation and coagulation. What Are the Indications of Intracel? 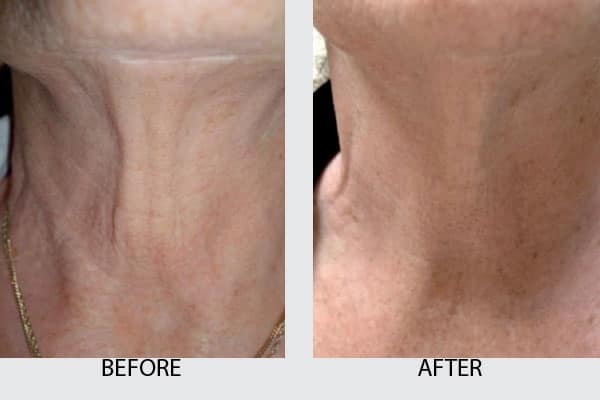 INTRAcel delivers reliable results, with minimal pain, little or no downtime and outstanding improvements to the skin. It helps with: Fine lines, Wrinkles, Skin texture, Open pores, small spider veins, Stretch marks, skin texture improvement, Acne, Acne scarring, and Scars. You can treat the face, neck, décolleté and other parts of the body without worrying about scarring or pigment changes. 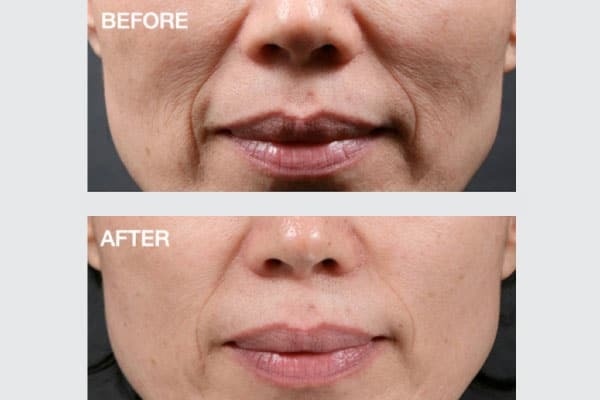 So if you are getting worried about the start of jowls or a heavy chin, smokers’ lines across the top lip or the general appearance of fine lines, then you really must consider Intracel. Are there Any Contraindications of Intracel? This treatment may not be suitable for patients who are: pregnant , using anticoagulant drugs, having keloid constitution, or skin infections, or bleeding disorders, or a pacemaker or skin malignancy. No prolonged sun exposure to the face 24 hours prior to your treatment. Do not wash off your face for a day and cool down treated parts with ice pack for about ten minutes. Avoid intentional and direct sunlight for 24 hours, no tanning beds. Avoid having a sauna and swimming for a week and do not drink any alcohol for three days after the treatment. Erythema and edema (redness and swelling) are common immediate reactions from the non-ablative INTRAcel treatment. This typically resolves within 2-3 days. A warming sensation of the skin may be felt after treatment. Cleanse the skin with a mild cleanser. Do not scrub. Apply a light moisturizer after cleansing. Avoid lying flat for 2 to 3 days and nights. This will help prevent or reduce swelling. Resting and sleeping in a recliner chair is preferred. If you do not have a recliner chair, prop your head and shoulders upright with many pillows. To improve your healing time after treatments, oral supplementation with Vitamins is recommended. There is a possibility of rare side effects which may include blistering or increased acne formation. If this occurs, do not rub, scratch or pick at blisters or acne. Apply antibiotic ointment to any blisters and use an antibacterial cleanser twice daily if any increased in acne formation. A broad spectrum (UVA/UVB) sunscreen of SPF 30 or greater should be generously and frequently applied to the treated areas at all times. Avoid prolonged sun exposure for a minimum of two weeks following treatment.